Unfortunately, Chain Reaction's purpose and its charity partners are sometimes a little too close to home. 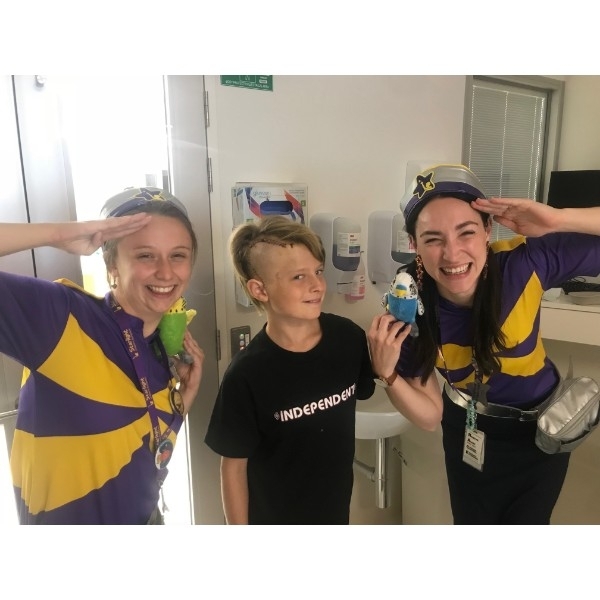 In the past month, we have had our own experience with Monash Children's Hospital and one of our major charity partners - Starlight. My 10 y.o. 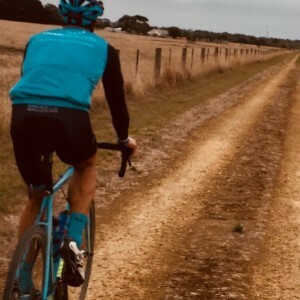 - Ben - underwent brain surgery on 4 Feb (this year) and he has insisted I ride in my 4th Chain Reaction to help raise money and continue the incredible work Starlight does. ... so it looks like another 1,000 plus kilometres in 7 days for me. 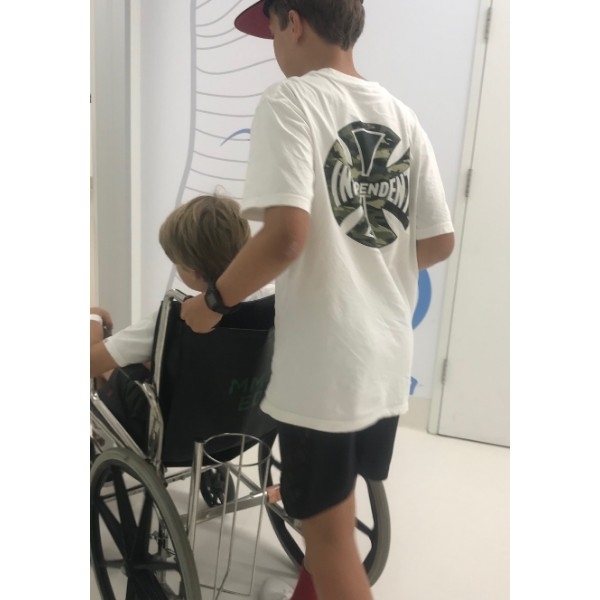 Help me support kids in need and help Ben give back to some people who helped him when he really needed it. 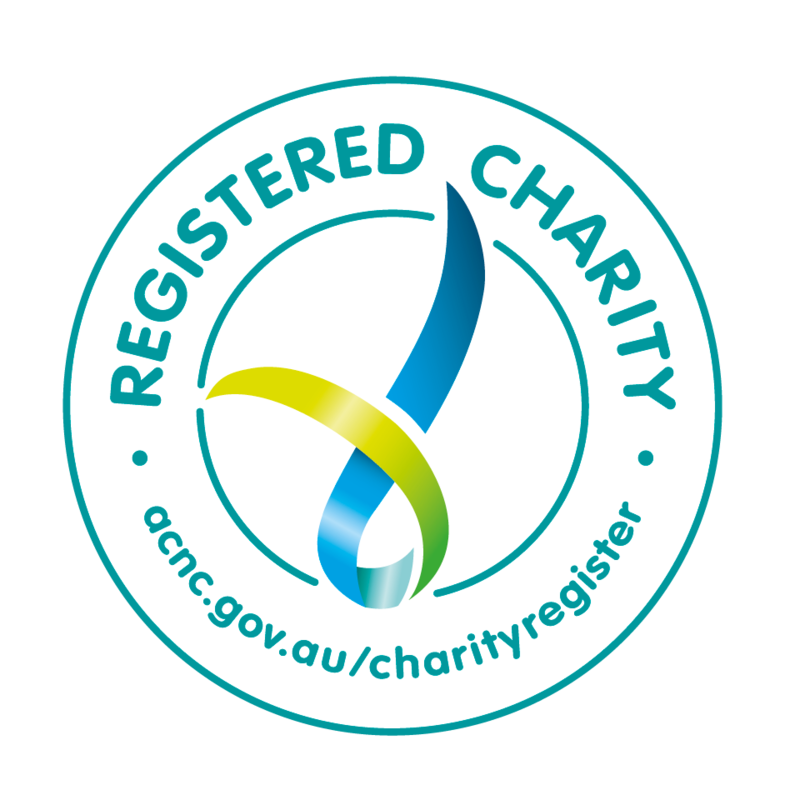 Hi, I'm Ben and I'm helping Dad raise money for Chain Reaction. 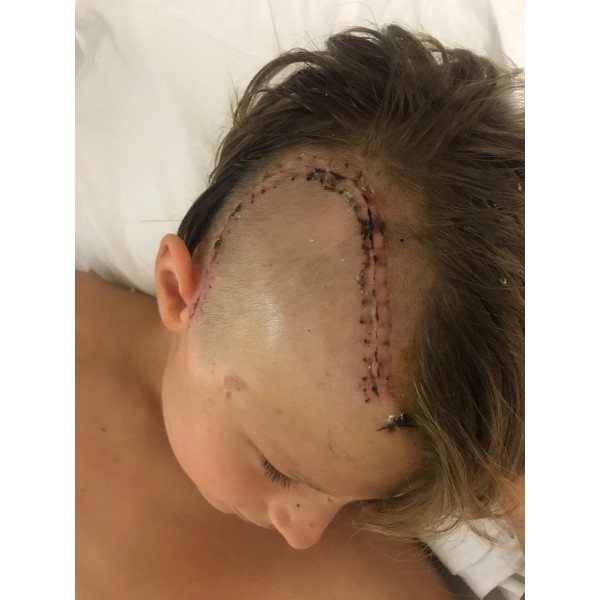 As you can see from the photos in the gallery at the bottom of the page (the one above was taken 1 week before my operation) I've recently had brain surgery at Monash Children's Hospital. The Starlight room and Captain Starlights were amazing and I also saw a lot of kids who are worse off than me. 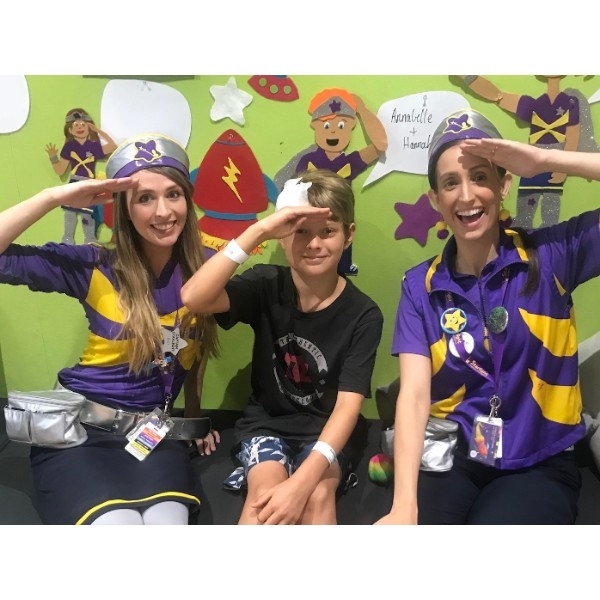 I'd love to raise as much money as possible to help Starlight and those kids who need cheering up. What happens at the Starlight Room? A visit to the Starlight room is an escape from the seemingly neverending medical talk and procedures. No-one talks about medical stuff ... it's all about distractions and fun. 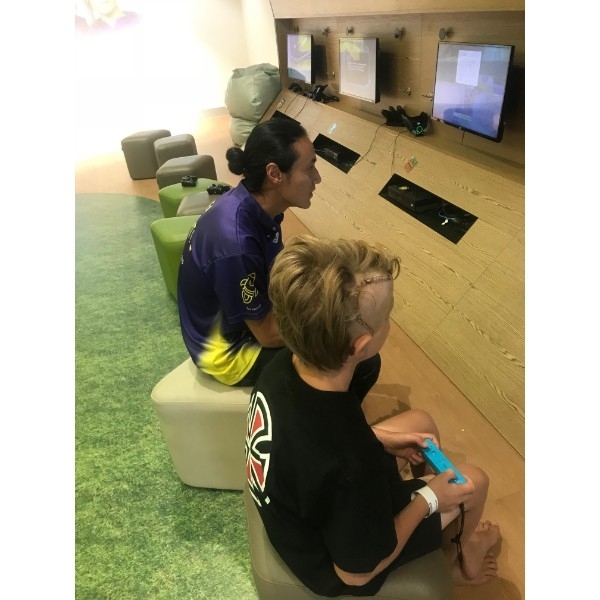 It provides kids and their families a place to hang out and play games at the pace they can manage. 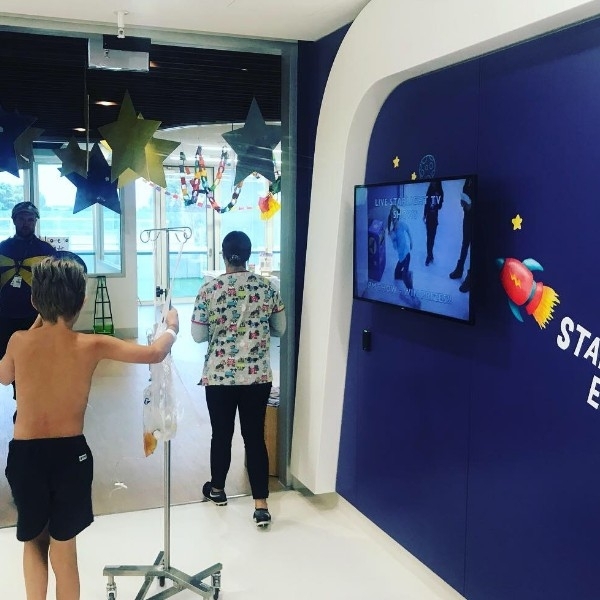 In this picture, only a few days post surgery, Ben managed to get himself up to the Starlight room with his nurse, Annie, to play Mario Cart and indoor basketball. Wonderful to hear you are recovering well Ben ...Great work Mick , nearly done ....stay safe. Mick and Ben - wow what a story! Unfortunately we can't control what challenges are thrown at us in life, but we can control how we react - as you guys are proving right now. 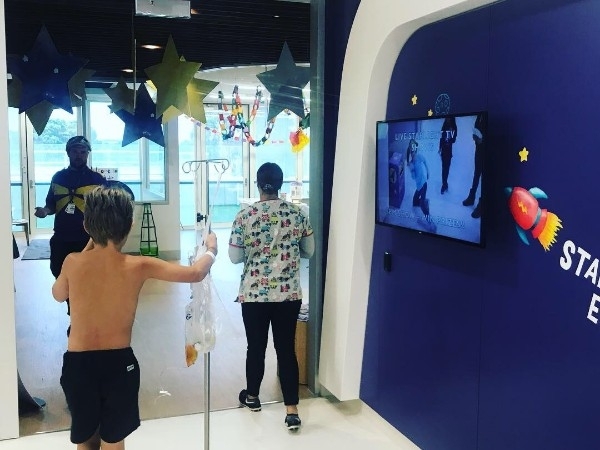 The way the whole Calder family has coped with Ben's health scare is remarkable and an absolute inspiration. All the best for the recovery Ben (and the ride Mick...) I look forward to seeing you back to full health very soon. Great to see you up and about Ben. Good luck Mick. 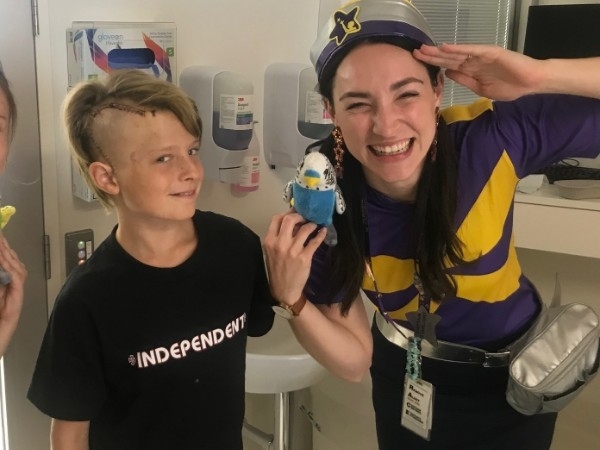 Wishing you a speedy recovery Ben - Starlight and MCH are amazing so really well done for getting Dad involved (and a big thumbs up to you too Mick). My thoughts are with you guys. Well done Ben. Great cause! Awesome cause - great job boys! Best of luck for the recovery and the ride. Thinking of you both. Great story and great cause. Best of luck with your recovery Ben. Well done to you both. Strong legs Mick and well done Ben! 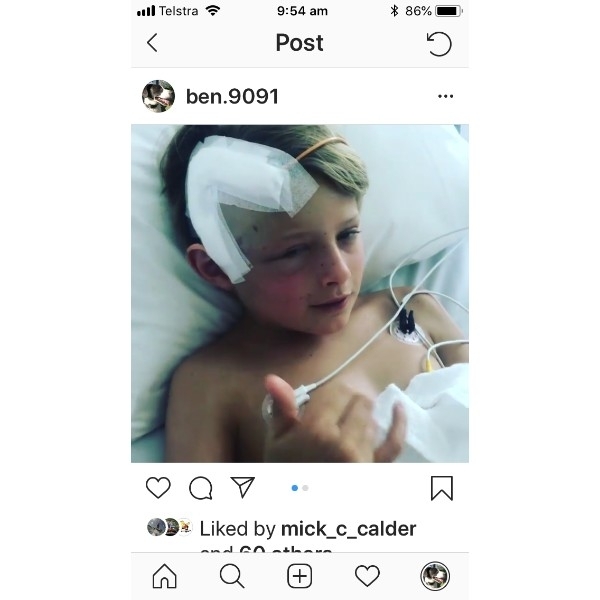 Great work Mick and Ben.Great to see that Ben is on the mend. Good luck with the ride. May the wind always be at you back. Such a strong young boy, definitely a Calder. Always thinking of the family. Hey Ben, great to see your on the road to recovery. You are an inspiration to everyone young and old. All the best in the recovery. Glad to see that smile. I look forward to catching you guys. All the best for the ride Mick and for a speedy recovery Ben. Ben , the ride your dad is about to embark on nearly destroyed my hammies when I gave it a go over a decade a go . Now that they are better I look forward to running with you again soon . Great charity mick , enjoy the ride . Good to see you're keeping your Dad honest Ben. Here's hoping the muscle memory is in full effect Mick. Good luck and well done both of you. 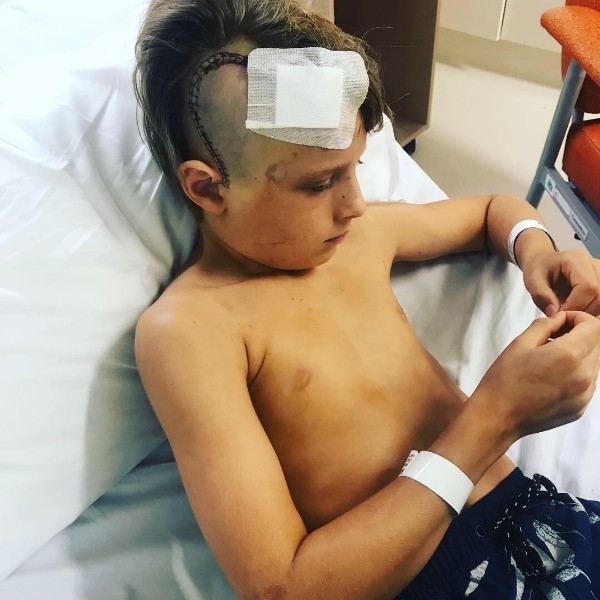 Awesome courage Ben - and a huge call out to Mick for stepping up in a short time with little prep to support your cause. Great work Mick and Ben, recover quickly Ben you little legend! Good on you boys! All our love to the Calders! Seems like as good a way as any to keep your old man out of the surf for a week. Speedy recovery Ben. Thanks for your story Ben. All the Georges are barracking hard for both you and dad. Trooper Ben Calder. We think you incredible ! Well done Ben and Mick! Ben - hope you have a quick recovery! Great job, Mick! I hope you're having a good ride and all the best to the family. We can’t ride with you Mick, can’t walk with you Ben but we are thinking of all 4 of you and admire your courage to just keep on facing each challenge head on! 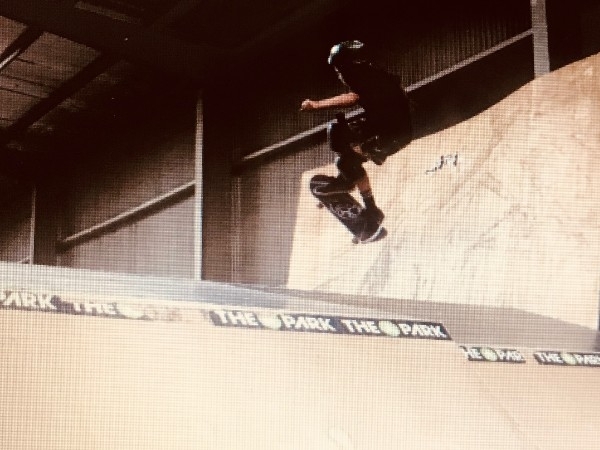 Well done Ben, keep setting goals and challenges for your Dad- he's a champ and can handle it! Hope to see you on the beach in Orange and Blue again soon. Love, Bron, Ian, Sarah and Jamieson Cohen. Awesome effort Mick, Ben and the rest of the Chain Reaction team. What an amazing experience to share. Simply Inspirational. In Roscoes eyes you are a hero benny, great to have you on the comeback. Mick will get it done, training or no training. Good luck on the ride. Look forward to catching up down the coast. Good luck on the last day Mick! Great to meet Ben yesterday and seeing him fighting fit. Great cause, best of luck. We look forward to the daily updates! Good luck Mick, and all the best with the recovery Ben! Amazing effort Mick. Glad to see you out there amongst it Ben. Proud to support you guys in this wonderful cause and so glad Ben is recovering!! Go for it Mick and Ben. So glad you are on the mend Benny C! Good luck Mick & have a great ride! Good luck on the ride Mick. 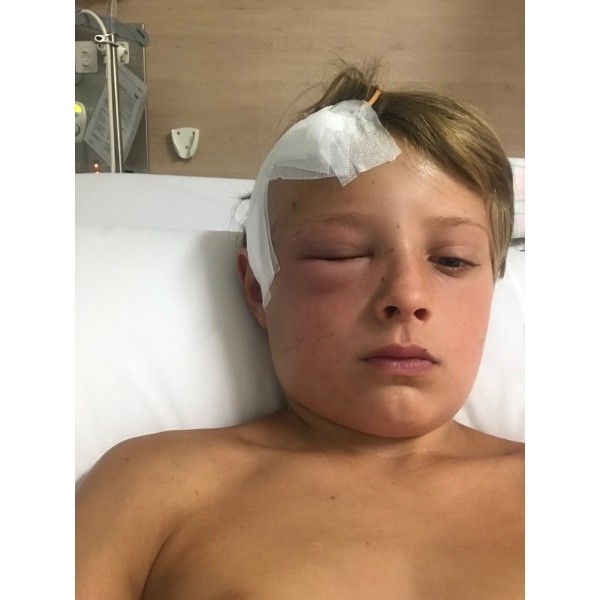 Wishing Ben a speedy recovery! All the best for the ride Mick and wishing Ben a speedy recovery! Amazing effort from you both. Speedy recovery Ben! Great stuff Mick & Ben! Ben, our family wish you a speedy recovery. Whilst we've not met, Issy and Ollie loved Nippers and hope to see you there soon. Go Fairhaven, go Ben and Mick! Wishing you a speedy recovery Ben, and a safe ride Mick. So flipping proud of you two!!! Speedy recovery Ben. You’re a star. High five from your former Brighton Primary and Vampires friend Nic Kaiser !!! !